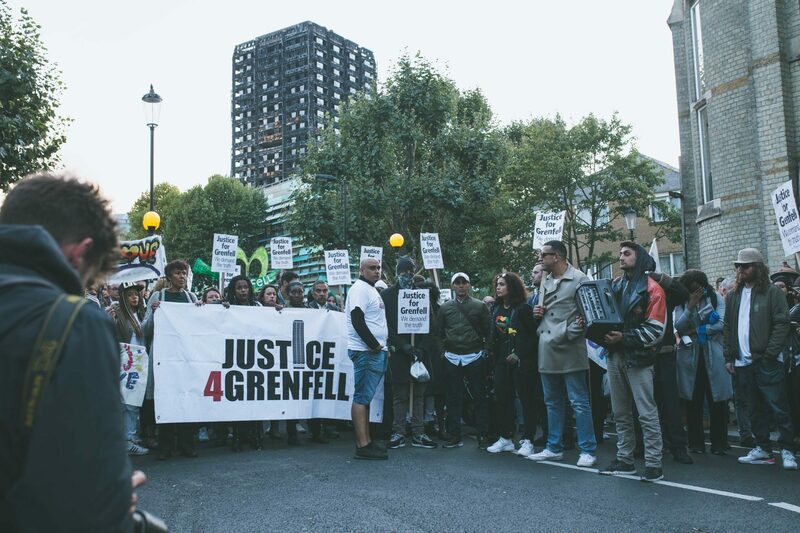 THE FIGHT for justice for every single man, woman and child who died in the Grenfell Tower and their families and the survivors who are still languishing in hotels almost eight months after the tragic fire is now spreading across the nation. For the first time, next Wednesday, Manchester and London will march in tandem, with a silent march in North Kensington, London, coordinated with a silent march through central Manchester. 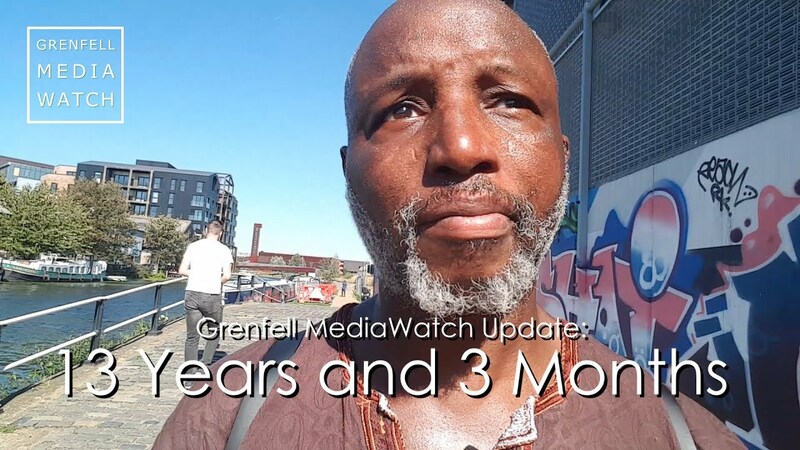 Since the tragedy on 14 June, protesters have held monthly silent marches near the Kensington site and with each march the deep-rooted anger, at the council, the government and the Tenants Management Organisation (TMO), has increased. Every month, the numbers grow. Last month, there were thousands on the streets. Hundreds of survivors from the tower and the immediate buildings are still languishing in temporary accommodation, despite promises to fast-track them into new homes. The march through Manchester will include a silent candlelit procession led by 71 people – each carrying a placard bearing the photo of someone who died. This will be followed by a minute’s silence and speeches in Piccadilly Gardens. Joe Delaney, whose low-rise block is connected to the tower, will attend the march. He is still living in a hotel almost two miles away from home. 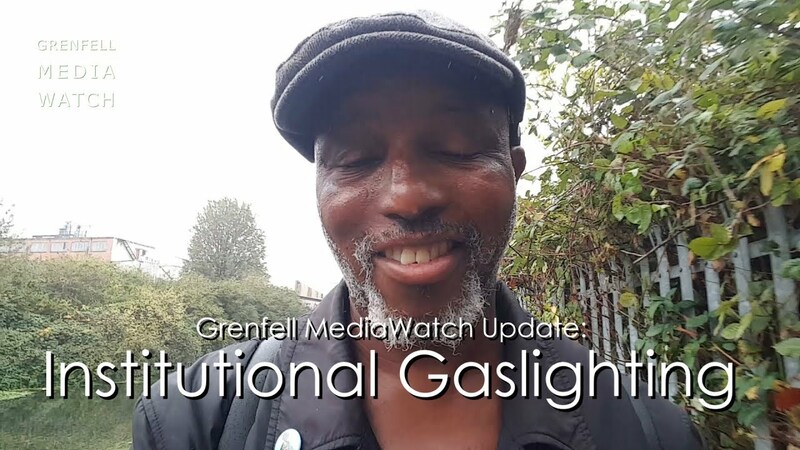 According to Kensington and Chelsea Council, 248 households continue to reside in their homes on the Lancaster West Estate, of which the tower is part, while 66 households are in emergency hotel accommodation. On the night of the fire, he left his home without any belongings – other than his two dogs – after spending hours helping to raise the alarm and evacuate neighbours. It took four days of fighting with the local authority for him to be offered emergency accommodation – during which time he and his neighbour, who has a toddler, were forced to stay with one of his friends. 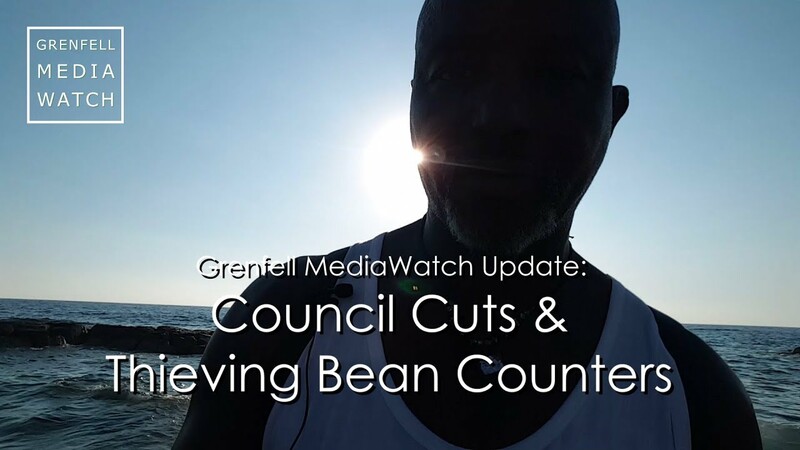 He said: ‘People have no trust in Kensington Borough Council. The police recovery teams are still working next to my flat and the council still hasn’t shown evidence that the building is fire-safe, eight months on. ‘This safety issue is bigger than Grenfell though. This is a national issue – there are blocks across the country with unsafe claddingstill on, and where it has been removed residents are freezing. The event begins at 6.15pm on 14 February at the junction of Market Street and Cross Street in central Manchester while the silent march in North Kensington begins at 5.30pm outside Kensington Town Hall, Hornton St, Kensington, London W8 7NX. Please do contact us if you’d like to host a walk or a vigil in your hometown or City on the 14th of a month. We’d love to hear from you.